Tom started farming in 1965 when he was in high school along with his father. One of his sons helps him part-time with his operation. He has been with ProTech since it began many years ago. He said, "I joined ProTech because they used grid soil sampling and variable rate application." "The fertilizer was going exactly where it was needed to go." "ProTech has improved tremendously over the years." "Around here the soil is so much more variable and it makes things more complex and boy do these guys sure know the soils around here." Tom likes working with the ProTech staff, "They are so close and always available." Steve has been farming since the early 70s on his own, "Living the dream", he says. He started with 300 acres and now farms 3,000 acres along with his son Steve Jr. who is the sixth generation to farm. After graduating from Purdue, Steve Jr. came back to the farm where he now works full-time. He also brought the technology to the table and changed the way they have been farming since. Kelhams' joined ProTech because of the soil sampling and variable rate maps. Steve says, "ProTech has opened so many doors, where you stop is your own determination." Both Steve and Steve Jr. enjoy working with the ProTech staff. Steve refers to his ProTech adviser as, "My hero." They would recommend ProTech to anyone. In fact, they already have! Stan has been farming his whole life and has never second guessed himself when it came to that. He started farming on his own in 2004. "I joined ProTech because I was looking for a new approach. I had holes to fill on my farm and I didn't want to do all on my own anymore. ProTech matched the goals I wanted to achieve and had what I needed." Stan has now been in the ProTech program for three years. "I like working with ProTech, they are great to get a hold of and I call my adviser my "˜Johnny on the spot.' Environmentally, it has been good for my soils and economically better balancing. I would recommend ProTech! There has been more payout and I would have left a lot of money on the table without it." PROFIT: Our expert advisors give trusted advice based on what is most profitable for you. We recognize that a high percentage of a grower's production costs are fixed, thus profitability is driven by maximizing yields. Our software helps famers better understand the variables in each plot of land and maximize its productivity. SUSTAIN: Production agriculture needs to be sensitive to limit its impact on the environment. The control of soil erosion and maintenance of water quality should be at the forefront of all agricultural production planning. 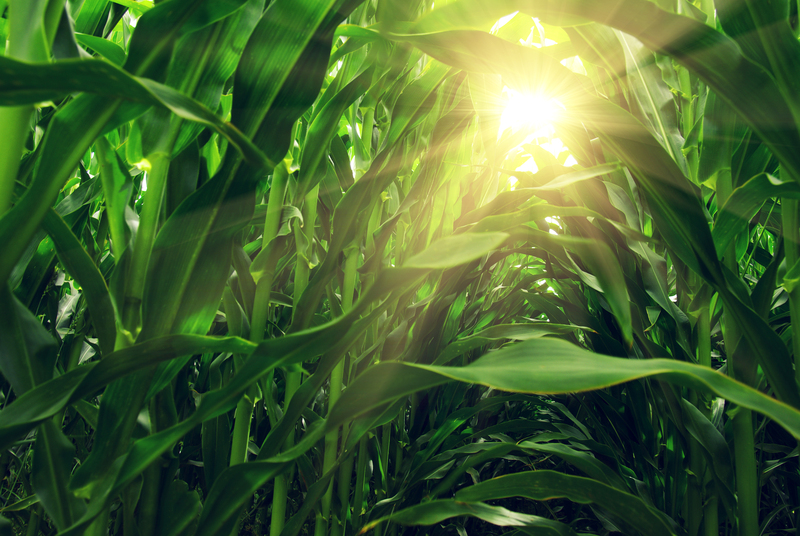 Pro Tech Partners provides you with the means to manage nitrogen and other nutrient applications to reduce runoff and loss of nutrients, giving you the highest yield possible. PRODUCT: At Pro Tech Partners, our trusted advisors give advice based on all factors impacting production, not just a select few. We are committed to achieving high production by building and improving upon annual yields. The trusted advisor relationship becomes a key part of a grower's production management. Part of the data management is keeping track of all the soil tests and how it relates to yield. We sample every 3 to 4 years and use each sampling cycle as a benchmark against the previous year. Keeping all of this information helps us determine the direction we need to go on fertilizer recommendations, whether we are raising or lowering soil test values. The goal is to raise soil test values to the optimum level. Pro Tech Partners is dedicated to increasing the productivity of your land. By using information obtained from Global Positioning System (GPS) satellites, along with detailed planning. Pro Tech Partners enables farmers to analyze hundreds of variables for each piece of ground on their farms.